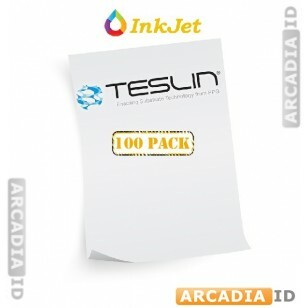 This listing is for 100 sheets of full sized Teslin® paper. This paper looks and feels great and is very resilient. 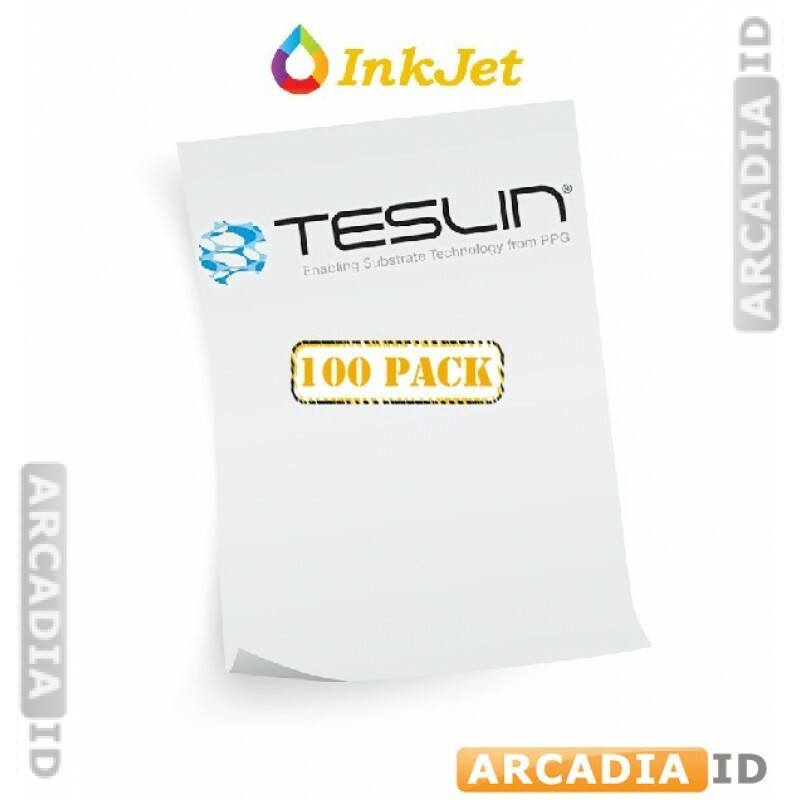 This makes all the difference for your photo cards and for your other materials. Not sure what you're looking for? Contact us right away for a free consultation.